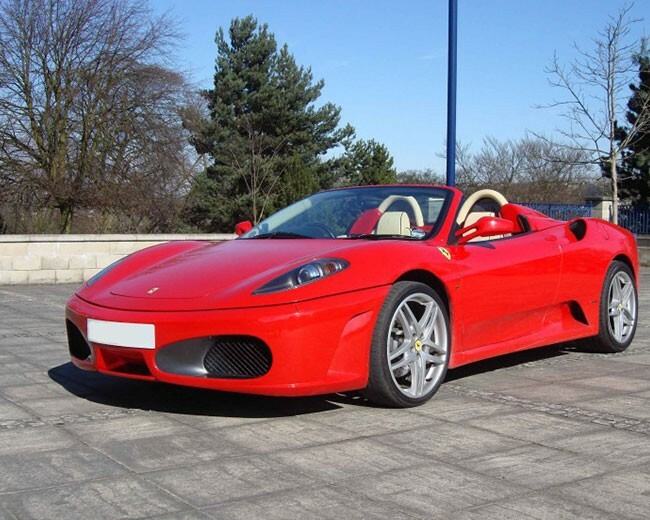 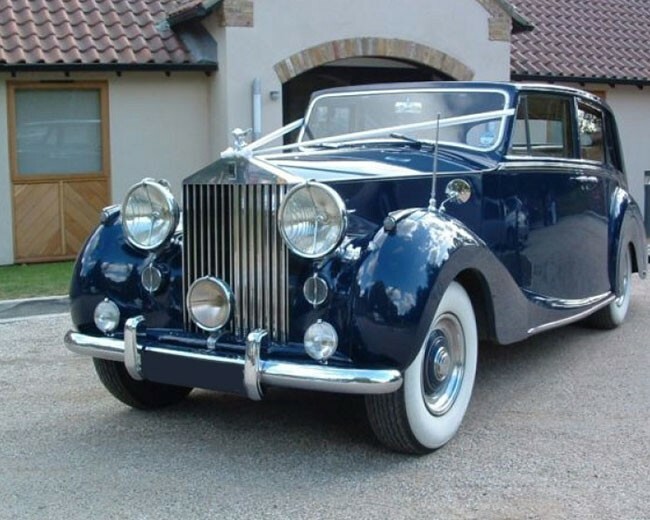 View our gallery of wedding cars and various other wedding transport hire options. 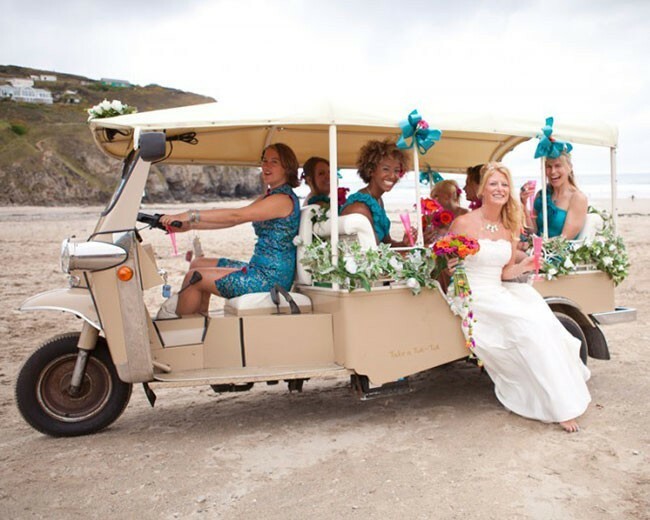 Whether you are planning a themed wedding and require something specific or require some guide from our team, we can help! 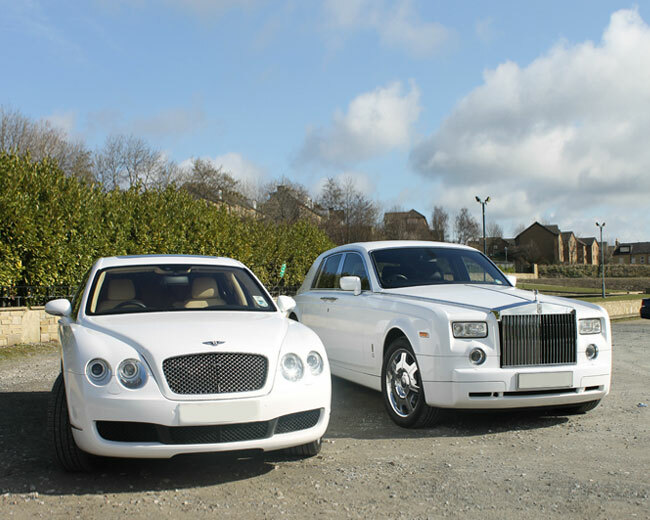 Get in touch now book your wedding car from www.limobroker.co.uk.